I Wish I Had What the Woman with the Issue of Blood Had - Taylor Halverson, Ph.D.
Tucked inside the Gospel of Luke and then sandwiched inside the healing story of the daughter of Jairus, is the poignant story of the woman who suffered for twelve years with interminable bleeding. I don’t know why I had never carefully looked at some aspects of the story before, but today when I reviewed the story afresh, I was amazed to learn some unexpected insights. I wonder if there is any significance that the daughter of Jairus was “about twelve years of age” and the infirm woman had “an issue of blood twelve years” (Luke 8:42-43). I had never noticed before that these two verses here, back to back, use the number twelve. Perhaps that is nothing more than simple reporting of a time period. 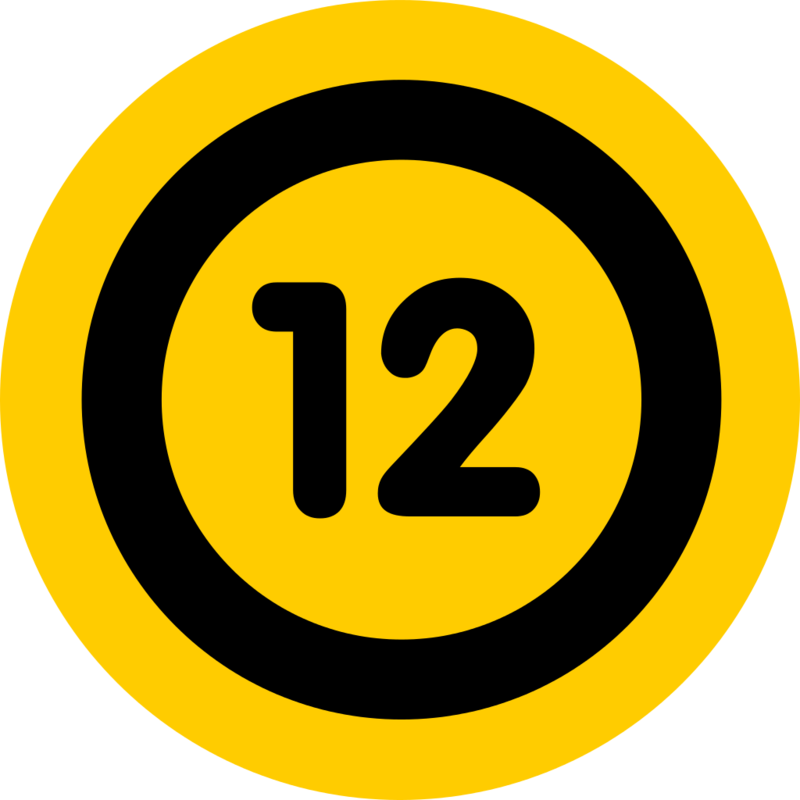 But, if any numerical symbolism was intended, perhaps the number twelve meant something. In ancient Judaism, twelve could represent authority, wholeness, completion, perfection, and the fulfilment of God’s purposes. In the context of these two healing stories, we might at first be perplexed at the symbolism of “twelve.” Both of these women are so obviously and glaringly incomplete, not whole, and have not seen the fulfillment of God’s purpose. The woman with the issue of blood has seen the possibility of completeness issue out of her body continuously for twelve years. 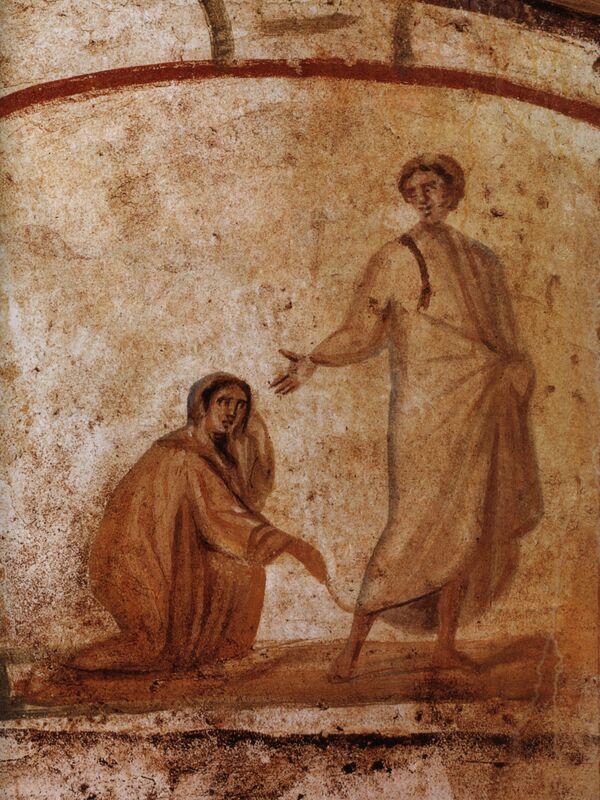 The daughter of Jairus is dead, the opposite of wholeness. Perhaps the use of the number twelve in Luke 8:42-43 is to prepare us to expect wholeness, completion, healing, authority, and the fulfilment of God’s purpose. And that is how each of these stories ended. Each woman was brought to wholeness and the purposes of God were demonstrated by authority. Unfortunately, in the time of Jesus, medical care was often not much better than guess work. More often than not a patient became worse from well-meaning malpractice, given the high levels of medical ignorance in the ancient world. The other surprise for me when I reread the story was the phrase that the woman “had spent all her living upon physicians” (Luke 8:43). What if we re-translated the verse slightly, “she had spent all her life” caring for her medical condition seeking to become whole? Isn’t that what it is like to have an interminable or seemingly interminable or unsolvable medical issue? Doesn’t it feel like one spends their entire life seeking relief? My wife has received incredibly compassionate and competent care. Still, at this point, it feels as though there is little to no life beyond medical visits, and waiting for healing, and hoping, and wondering, and worrying about the painful present and a diminished future, not to mention medical bills. “Will I ever be whole?” is the common, naggingly persistent question for all those who suffer. The woman with the issue of blood must have suffered from this very same question. The woman with the issue of blood must have suffered tremendously, far more than the obvious physical ailments. She must have suffered emotionally. She must have suffered mentally. She probably suffered all of this alone. What we often miss when the body is hurting is that there is also a toll on the mind, the spirit, the emotions, and potentially the social relations. She must have suffered socially. She was likely ostracized from her community. According to the Law of Moses, anyone with an issue of blood was considered ritually impure. They could not be in public. They could not participate in religious rituals. Anyone or anything they touch would also become ritually impure (see Leviticus 15). What man would marry such a ritually impure woman? How could this woman ever have children? Ever have a family? How could she have friends? Would they be willing to sit where she sat? To hold her hand or give her hug? Who would risk such a venture when they would also become, for a time, ritually impure? Her suffering must have been tremendous. For all who have suffered, they can empathize deeply with the heart-breaking plight of the woman with the issue of blood. One of the reasons we don’t like suffering is that we don’t choose it and therefore we have, it seems, no choice or agency in how it defines us. No one wants to be a project. No one wants to be defined by their circumstances. We want the agency to define ourselves. Jesus empowered the woman so that she was no longer defined by her suffering. She was defined by His love and healing. The Savior Will Recognize Your Touch. Will You Recognize His? Recently my wife wrote a devotional for some friends and shared this tremendously insightful perspective. I couldn’t pass on the opportunity to share with others. Are We Willing to Spend Our Lives Becoming Whole? What I have come to love in rereading this story is this woman’s persistence to spend her life seeking wholeness. She gave away everything to know Jesus and to have His healing virtue in her life. I wonder what sacrifices I am willing to make, how long am I willing to endure, what faith am I willing to demonstrate in order to have the virtuous touch of the Master Healer bring the wholeness I need? I wish I had more of what the woman with the issue of blood had: Faith! I hope you found these insights valuable and empowering. If so, you may find more such insights in one of my recent books Learning at the Feet of the Savior: Additional Insights from New Testament Background, Culture, and Setting. Click here to request my free eBook Memoirs of the Ward Rumor Control Coordinator, a light-hearted look at our beloved Mormon Church of Jesus Christ of Latter-day Saints culture. Thank You for this insightful review of these miracles – appropriately just as we studied them at home and Sunday School. Thank you for this article. and eye opener and faith promoting article. I too yearn wholeness as I struggle daily with medical issues!. This has made me calm!